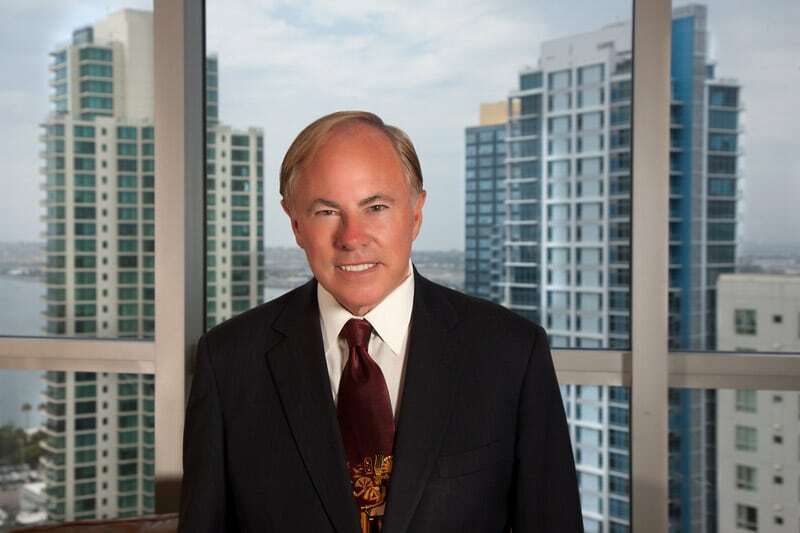 Ed O’Conner is a very and successful San Diego attorney and lecturer. His firm is perched on the top floor of an exclusive downtown building and his suite is one of the city’s best views. 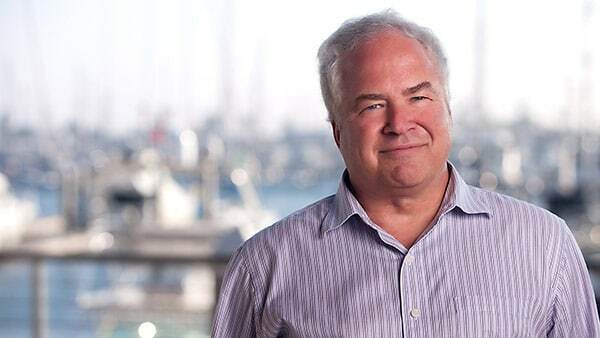 Shooting his portrait in his San Diego office with the views and height depicts both Ed and his firm’s success and stature within the legal community.